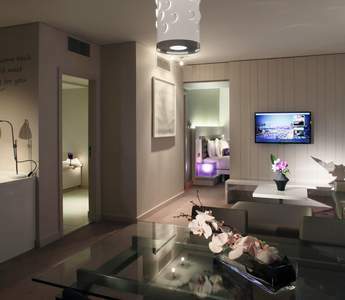 Treat yourself like a VIP and stay in this spacious and contemporary suite. In this Hotels in Temple Bar, with views overlooking the River Liffey, these One Bedroom Suites are the perfect place to watch the world go by in central Dublin. 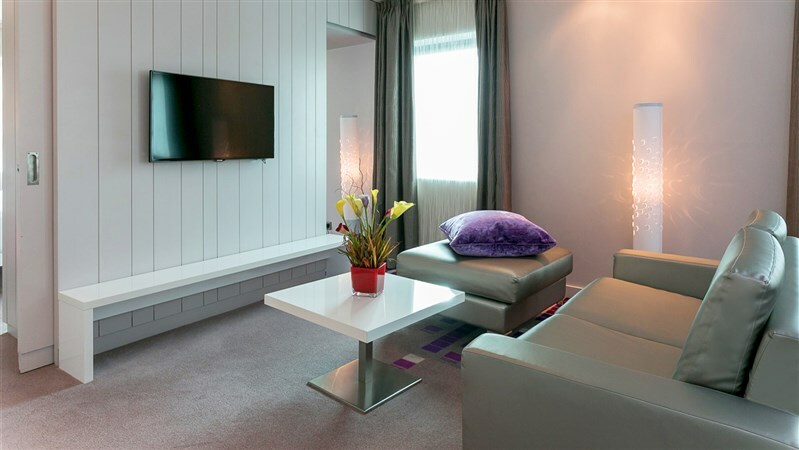 These Suites are comprised of a separate bedroom and lounge area and very large bathroom. From 70 meters squared these Suites offer a large king size Serta bed with crisp white sheets and fluffy indulgent duvet.